Talk about a pick-me-up. We are super excited to be the newest winery added to the list of Featured Wineries on Tour DeVine By Heli’s helicopter tour list. Operated by Newberg’s own Precision Helicopter, tour packages are offered to guests who wish to fly in and out of some of the Willamette Valley’s premier wine tasting destinations. 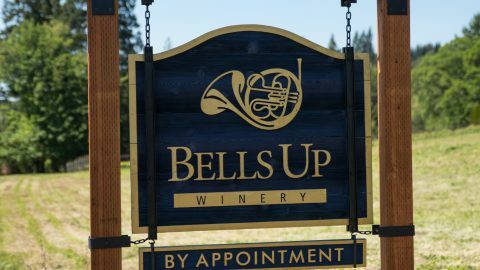 We are one of four wineries currently featured in the Chehalem Mountains AVA, and the smallest producer by far. Although we don’t have a helipad (like several of the other featured wineries do), we DO have two acres of as-yet-unplanted vineyard, which is apparently a perfect landing spot. Further, Tour DeVine by Heli guests have been requesting visits to tasting rooms with spectacular views of the valley, which we are fortunate to have. Tours include stops at two different wineries, plus breakfast and lunch at Red Hills Market in Dundee. Reservations can be made here. We look forward to posting pictures of our first guests to arrive by helicopter when it happens. And, when it does, winemaker Dave is ready, as he recently completed the required training for assisting guests after landing and again prior to takeoff. 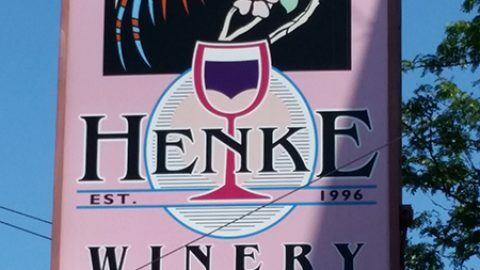 Cheers to Henke Winery—one of Bells Up’s mentors—for 20 years in business. There’s a new Red in town. Our spirits are NOT flagging! 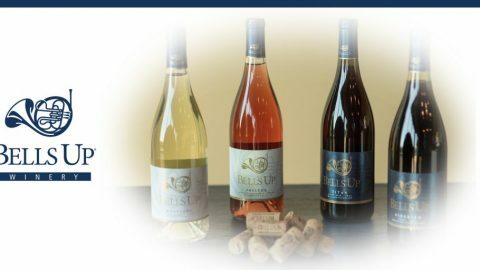 You too can review Bells Up Winery on TripAdvisor.com, just like these kind folks.A few candid snapshots from the June 20, 2016 Bells Up Fanfare Club wine tasting in Cincinnati.